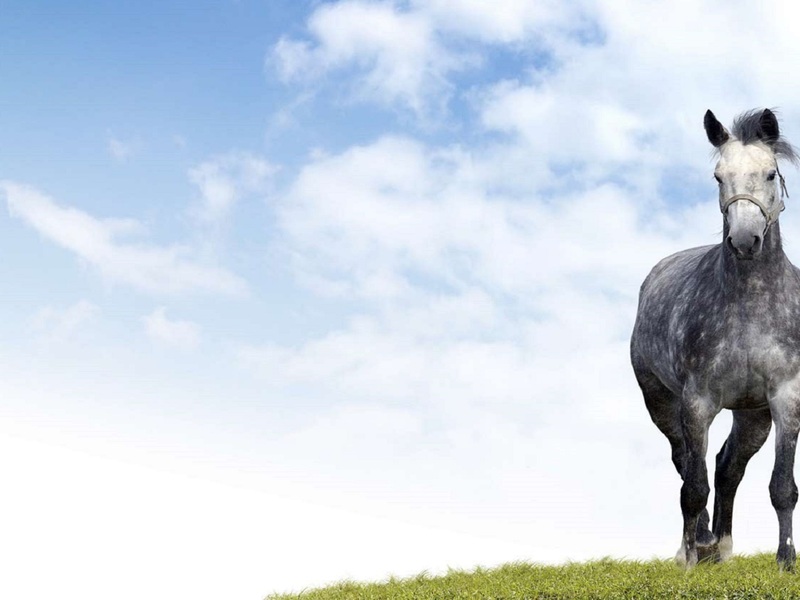 Have you always wanted a career with horses? Coolmine Equestrian is the place to start! We offer specialised training towards BHS equestrian and tourism qualifications. 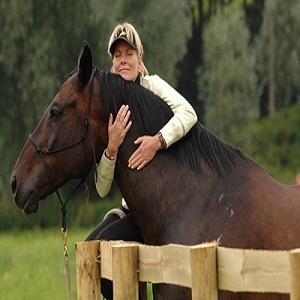 Our trainers are highly qualified and have a vast amount of practical and professional experience, which enables them to deliver a consistent and refreshing approach to equestrian training. We also hire the best students at our centre on completion of their training. Our facility and our career trainers are accredited by the BHS, AIRE, Horse Sport Ireland, Failte Ireland and Discover Ireland. 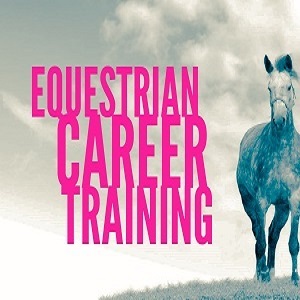 We are experts in equestrian tourism and equestrian career training, having taught and qualified hundreds of students of all ages and levels since establishing our training programme. We own and operate an equestrian centre which only employs professional trail ride leaders and instructional staff. 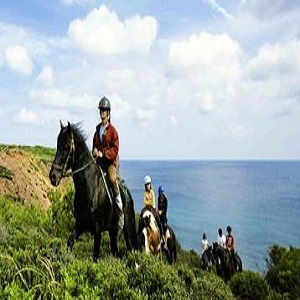 Our expertise and knowledge is excellent when it comes to the equestrian leisure and tourism industry. 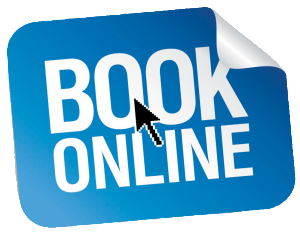 We run regular training courses for each of the most popular BHS qualifications (Riding & Road Safety Exam, BHSPTT, BHSAI, Stages 1 – 3 and Equestrian Tourism Exams) and also offer personalised one to one training for those who are looking for an individual experience. If you would like to discuss and develop a personal training plan, please contact us and we would be delighted to discuss your career and training path with you.